Inspired by the lug wire style used in its timepieces, the Shinola® Detroit Lug Wire Drop Earrings are the perfect complement to your beautiful style. 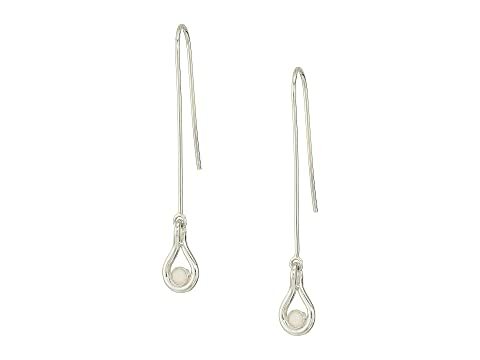 We can't currently find any similar items for the Lug Wire Drop Earrings by Shinola Detroit. Sorry!